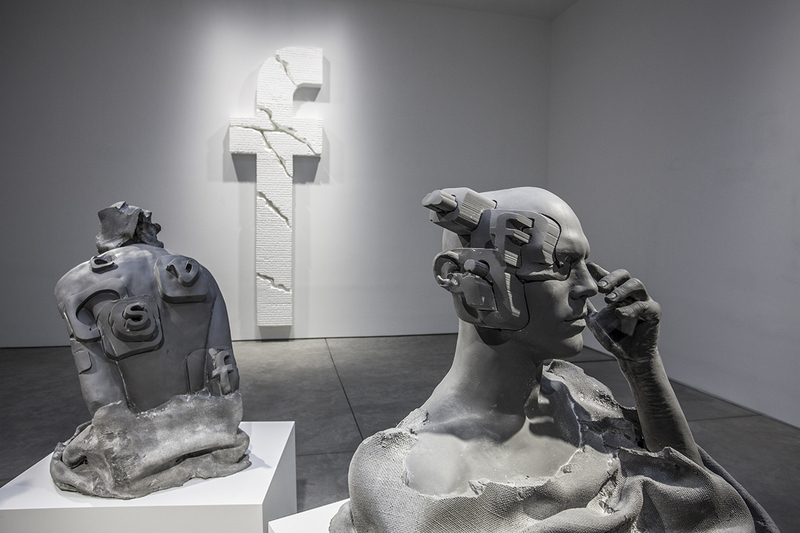 This is Russian artist collective, Recycle Group’s first solo exhibition in the United States. ‘They work with repurposed electrical equipment and industrial material to express concern for humanity’s increasing dependence on digital technologies such as social media. Personal note: I felt guilty taking pictures of the work and posting them on Instagram, making the work incredibly effective and introduced great conversation.